Bump to Baby sessions are perfect for capturing all aspects of the new addition to your family - from the start of the bump to baby's arrival. I will work with you to document every beautiful stage of your growing family. For any Bump to Baby collections, it is suggested that you contact me early in the pregnancy. For maternity sessions, we'll photograph your session around 32-36 weeks. Newborn sessions are always tentatively scheduled for the week after your due date; but as babies come on their own schedule, we'll touch base around when you're due to finalize the session date. Sessions include our time together and the high-resolution images for download with a print release. Images are professionally edited and shared within 1-2 weeks through a beautiful online gallery. Complimentary travel is included with each collection within 30 miles of zip code 46986, but I am happy to travel to any location for a small mileage fee - just ask! 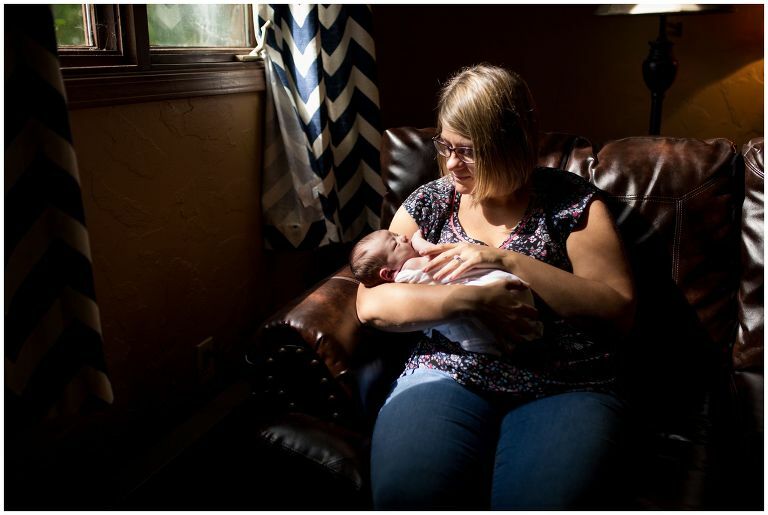 I shoot maternity and newborn sessions in Indianapolis, Fort Wayne, Kokomo, and beyond! Heirloom prints and products, including birth announcements, canvases, and albums, are available for purchase with every session. 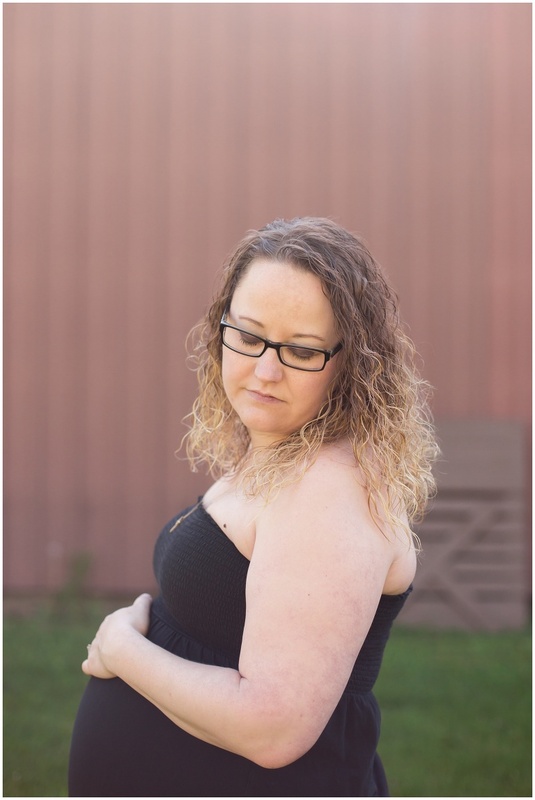 These sessions are to capture your joy and cherish your pregnancy experience. Sessions are usually scheduled between 32-36 weeks, for you to feel most comfortable during the maternity session. 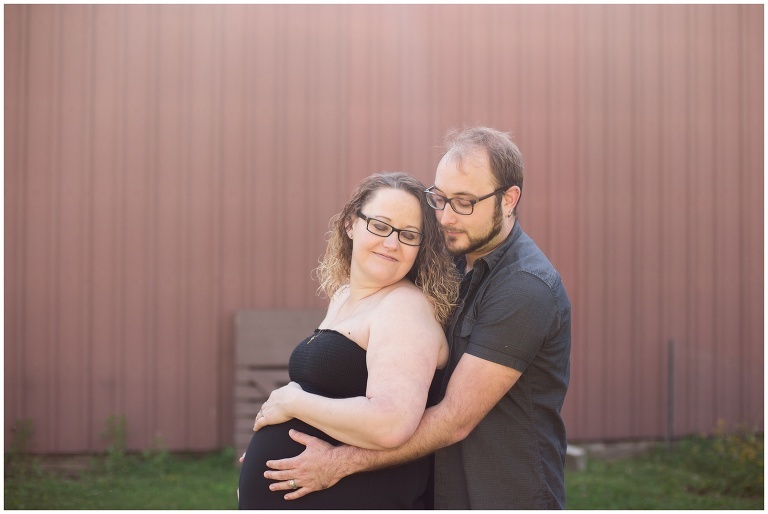 Include the whole family or focus on capturing portraits of just you and your growing bump! Maternity sessions are discounted when booked with a newborn session. Fresh 48 sessions capture all the moments of baby's first hours - from one of the first times you hold your baby to the first time the siblings meet their brother or sister. 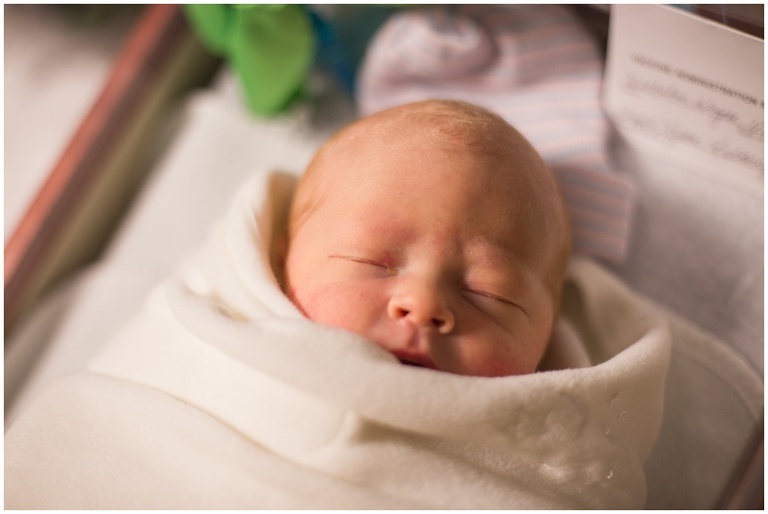 Fresh 48s are scheduled within 48 hours of baby's arrival and take place where the baby is born - in hospital or in home. These sessions are perfect for capturing all the fleeting details of baby's first hours on earth. 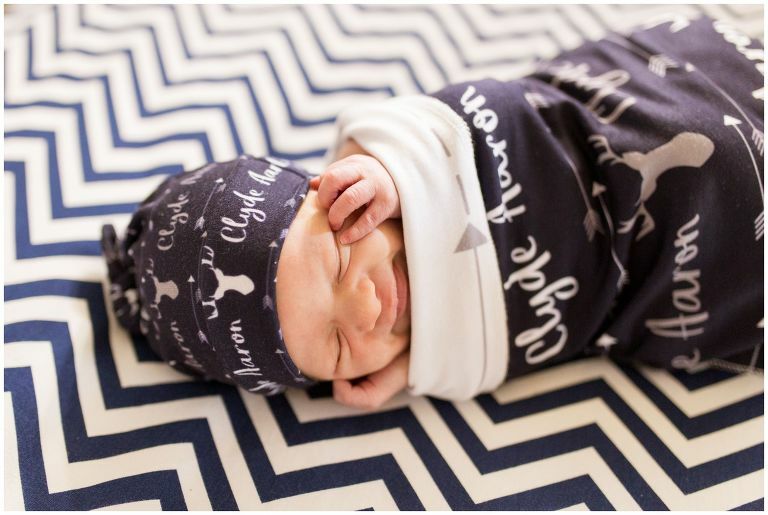 Lifestyle newborn sessions take place in your home typically within 1-2 weeks of birth. These sessions are perfect for capturing your new baby in the first couple weeks of life together. 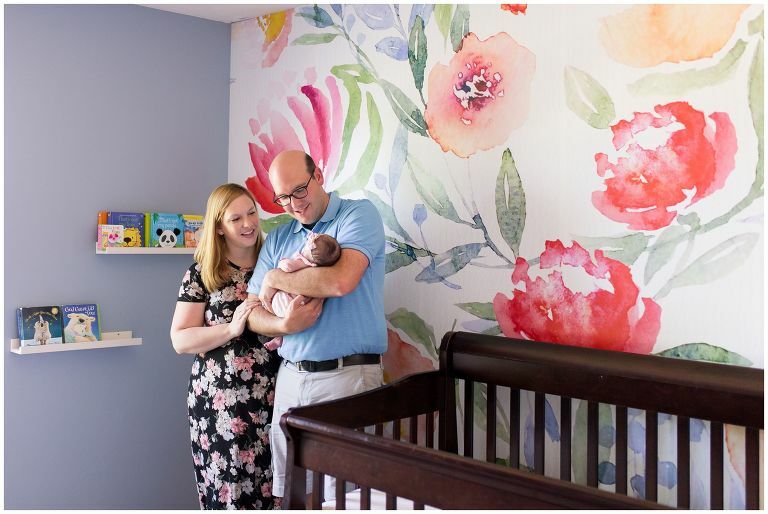 Sessions include time for images of the nursery, your precious newborn, and lightly posed family portraits - including parents, siblings, and even pets, if desired! The Bump to Baby Experience helps expecting families capture beautiful images from maternity to newborn. Families receive an exclusive discounted price when booking the Bump to Baby Experience. Prengancy Announcement sessions are perfect for capturing images to share the news of your growing family, and sessions are scheduled within the first trimester of your pregnancy. I'd be delighted to document your growing family! Fill in your contact information in the form below, and I will be in touch within 24 hours with more information.